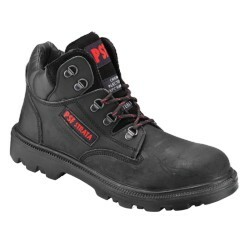 The V12 Rawhide is one of the strongest elastic sided safety boots available today. Crafted from rugged oile stuffed hide. 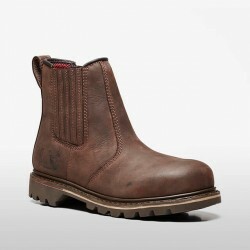 The V12 Rawhide Safety Boot has been specially crafted from rugged oil stuffed hide. 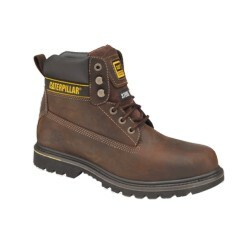 The V1231 safety boot is one of the strongest elastic sided work boots available on the market today. It is also one of the better-looking safety boots thanks to the natural beauty and quality of the leather which has been used. The leather is durable and water resistant while remaining breathable and is stitched with triple stitched seams. The lining of the boot is moisture wicking and highly breathable to make sure your feet are comfortable all year round. The toecap is fitted with corrosion resistant steel and is tested to protect to 200J. The midsole is filled with a flexible woven composite material which is pierce resistant to 1100N. The sole is anti-static and heat resistant to 200 degrees. It is also abrasion and slip-resistant to European standards. Oil, acid, alkali and hydrocarbon resistant. COMPOSITE MIDSOLE - The boot features a woven fibre midsole designed to protect from sharp objects entering underfoot. 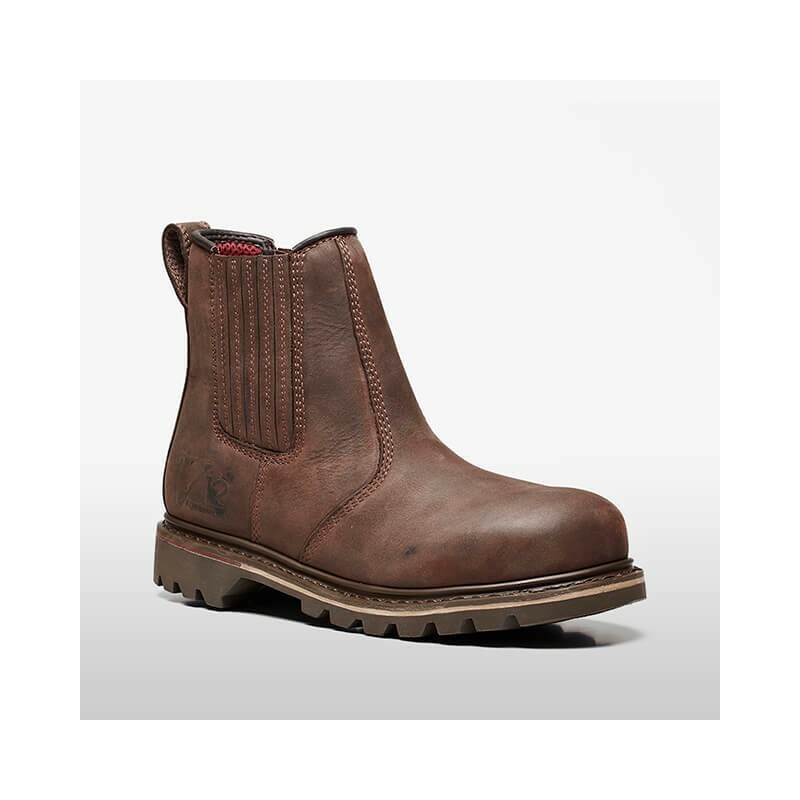 HEAT RESISTANT - The Rawhide Boot is crafted from materials which are heat resistant to 300°C. 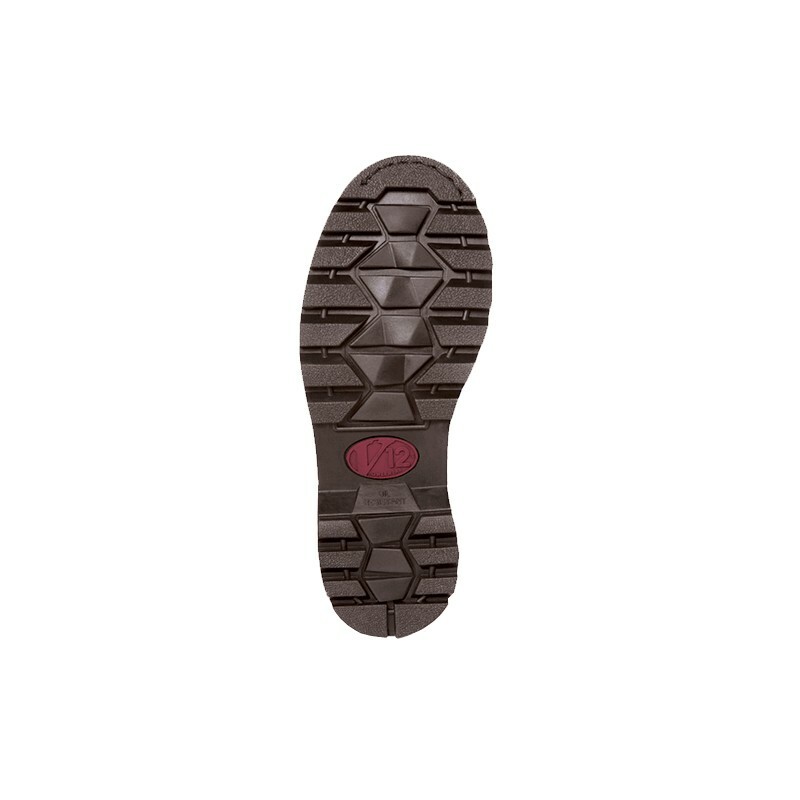 STEEL TOECAP - The steel toecap design provides an outstanding 200J of impact protection. 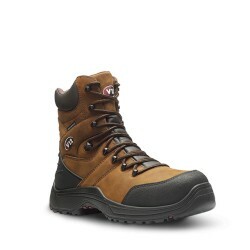 Oiled crazy horse leather upper - durable, water resistant and breathable. Reinforced leather pull-on tabs. Dual-layer elastic and triple stitched seams. Fully bound top band. Moisture-wicking, highly breathable lining - cooler in summer but warmer in winter. Wide fitting corrosion resistant steel. Tested to the impact of 200 Joules. 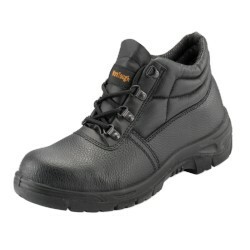 Goodyear welted anti-static nitrile rubber sole. Heat resistant to approximately 300°C. Abrasion and slip resistant to the latest European standards. Powerflex™ sole - excellent flexibility with anti-fatigue properties. Oil, acid, alkali and hydrocarbon resistant.